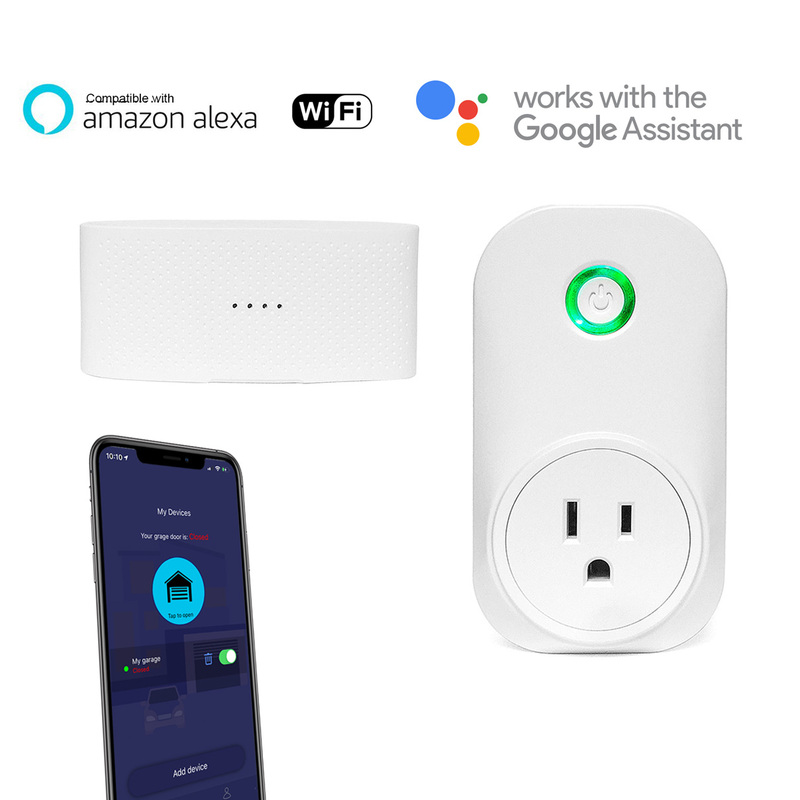 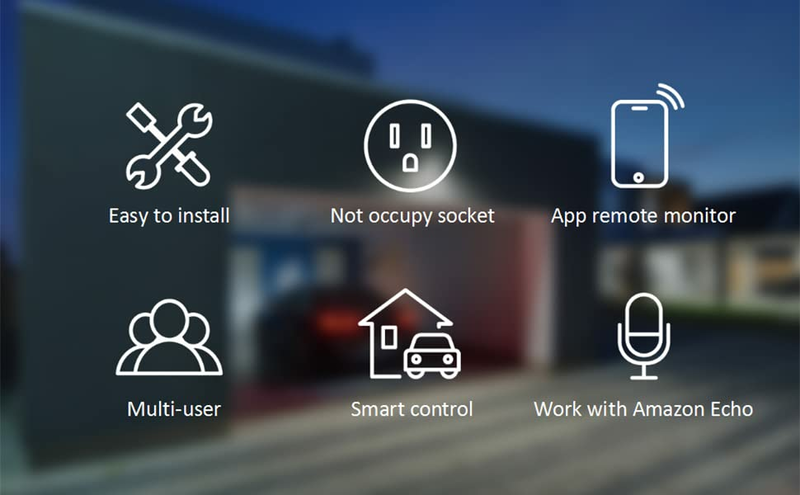 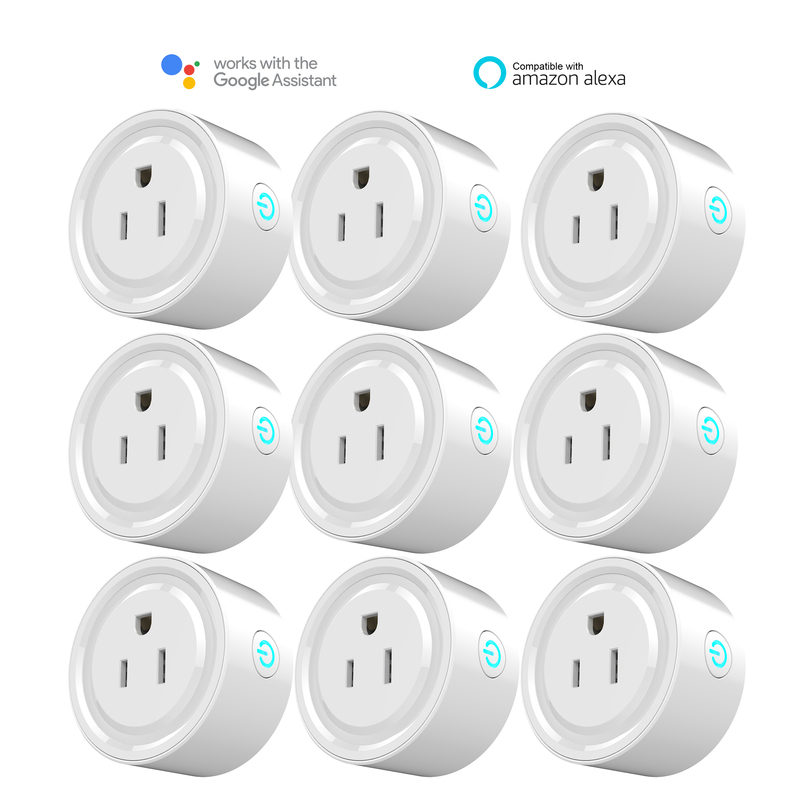 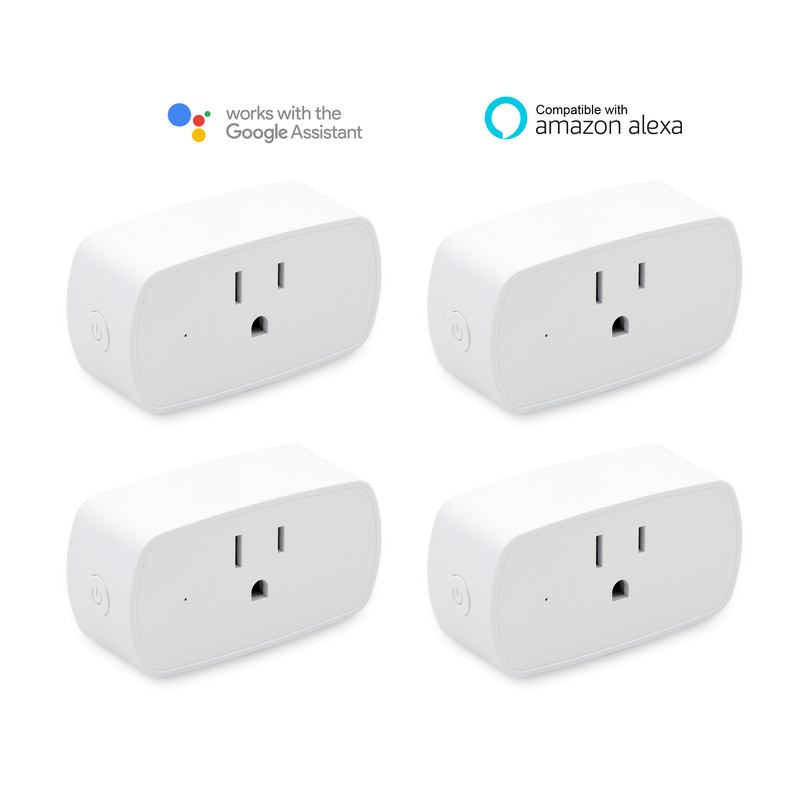 WitGarage is a companion device to an existing garage door opener with two Wi-Fi configuration modes called “Smart Config” and “AP Mode”, which can make your garage door smarter and securer. 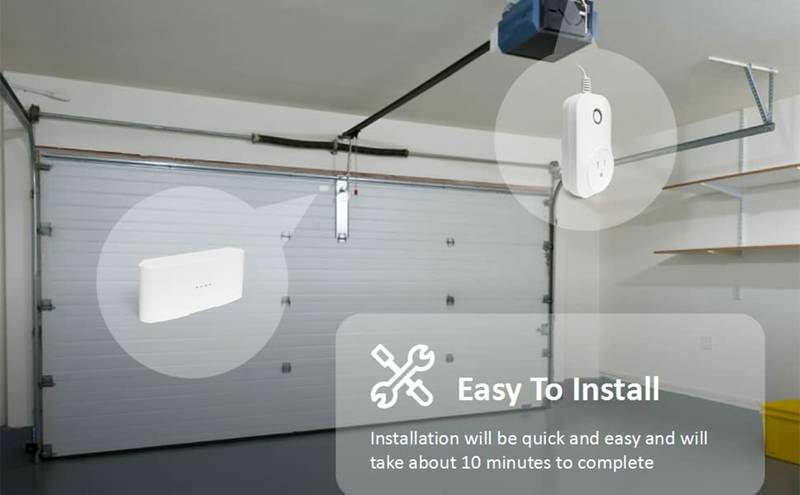 It allows multiple users to control and monitor your garage door from anywhere in the world. 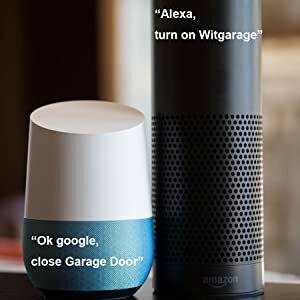 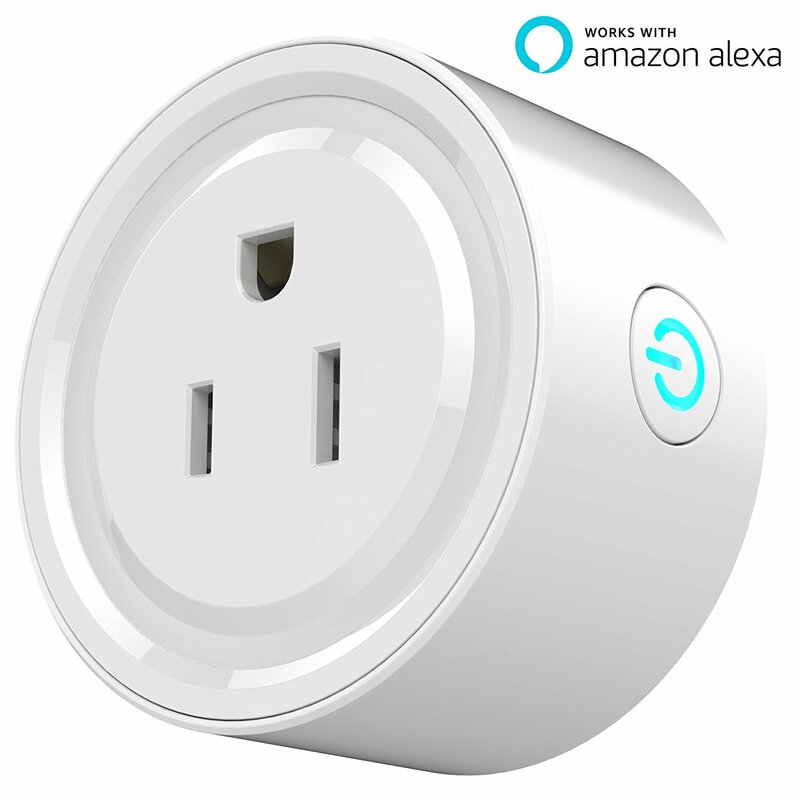 You can also control your garage door by voice command. 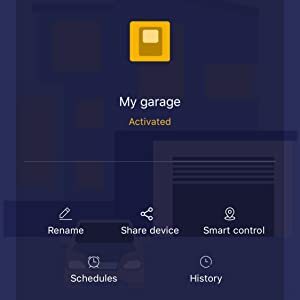 ‘Did I forget to close my garage?’ is a question of the past. 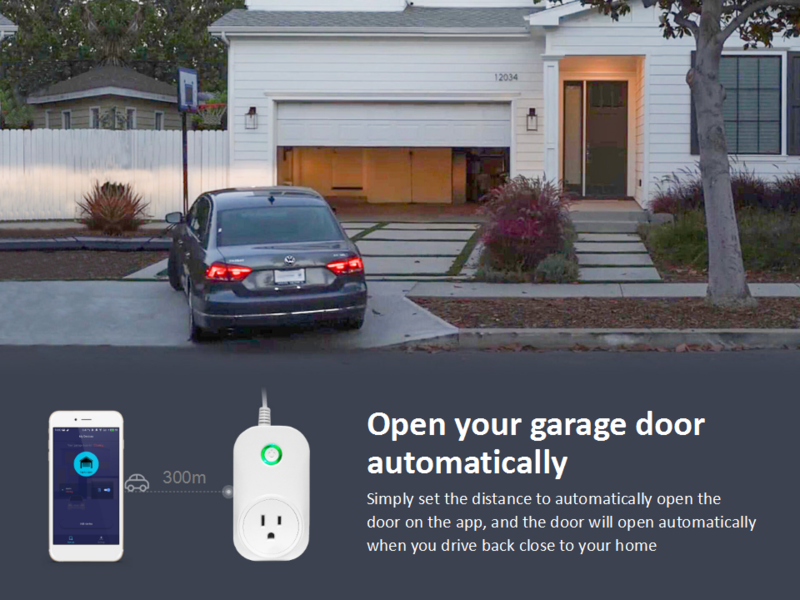 Now you can close your garage from anywhere, and open it for anyone right from your smartphone. 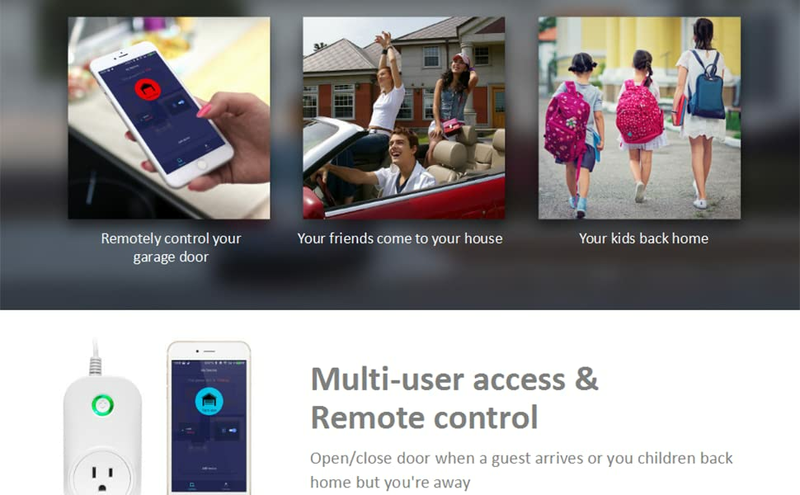 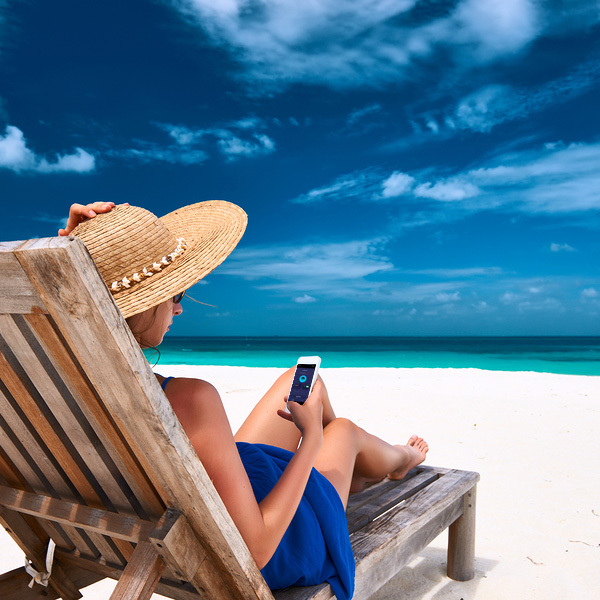 You can share the App with your family and friends. 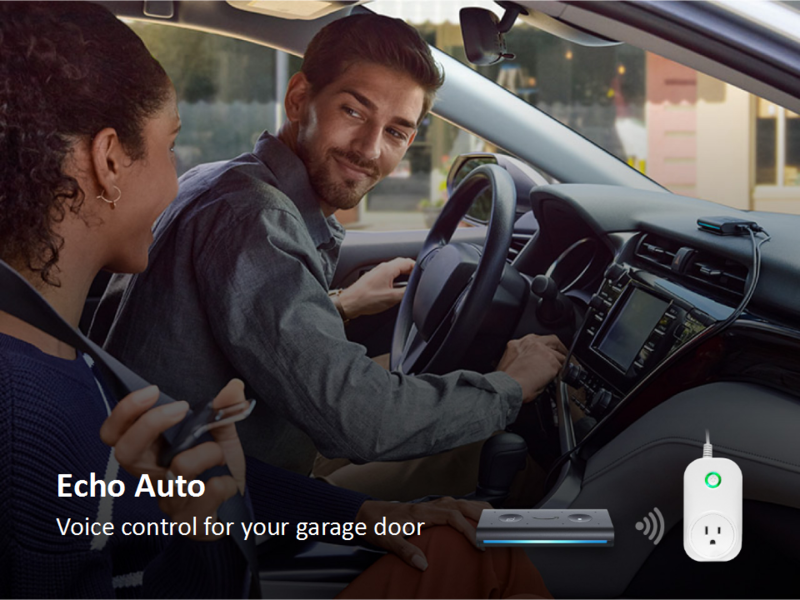 The scheduling function allows you to schedule your garage to close at a specific time. 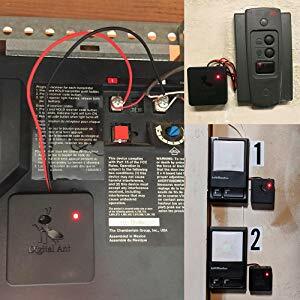 Never have to leave the kitchen table to open your garage door. 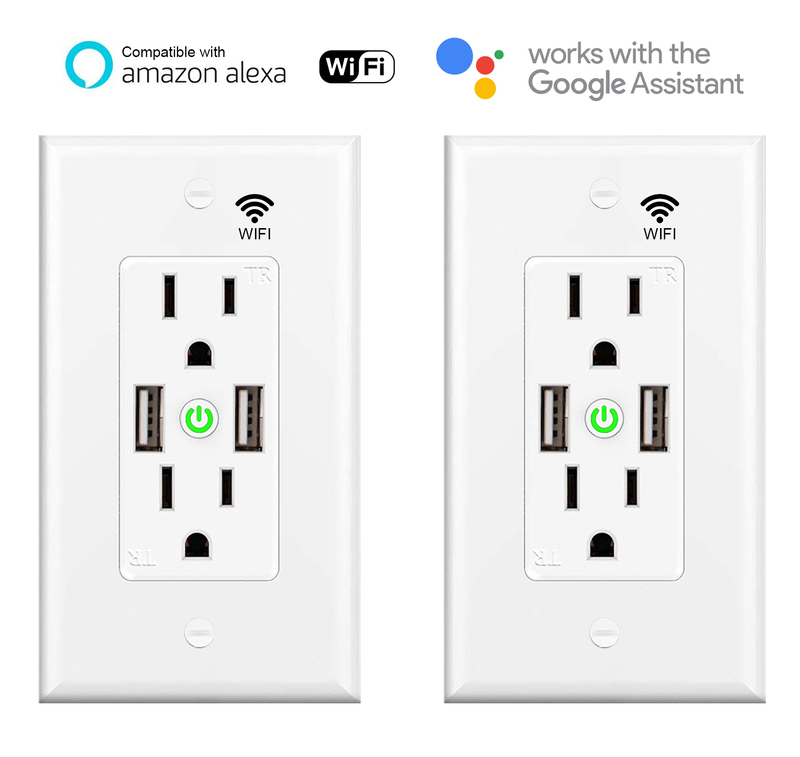 Just tell Alexa or Google home while driving, working or drinking your coffee.